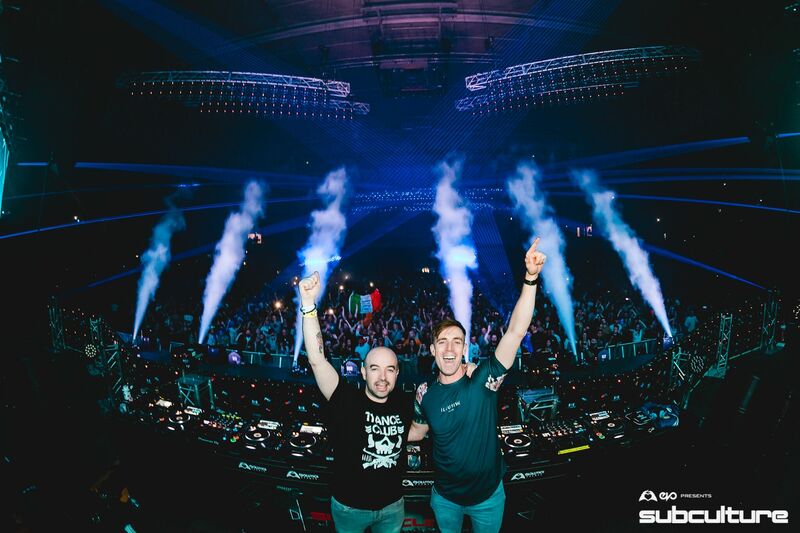 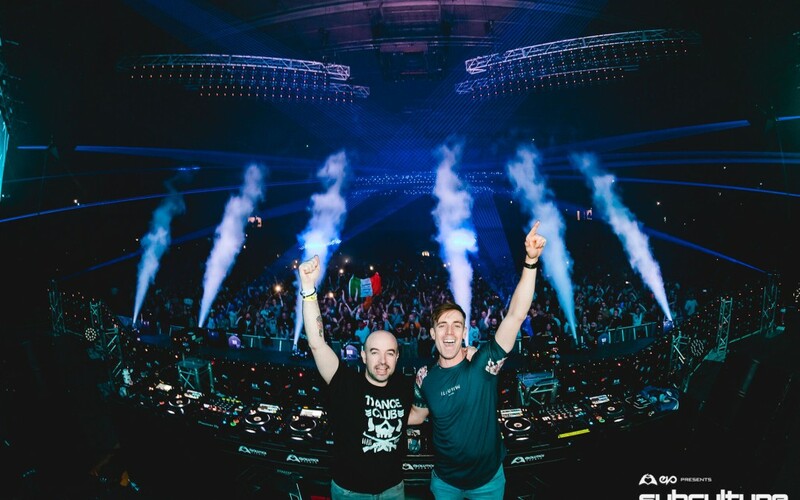 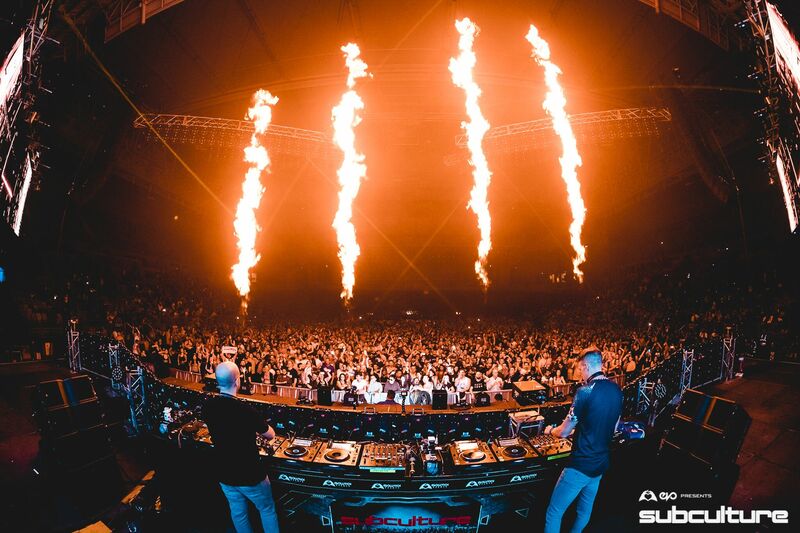 Key4050, the brainchild of Irish artists John O’Callaghan & Bryan Kearney, have officially emerged within the performance sphere armed with over 40 original productions constructed across 24 months in the infamous Music First studio. 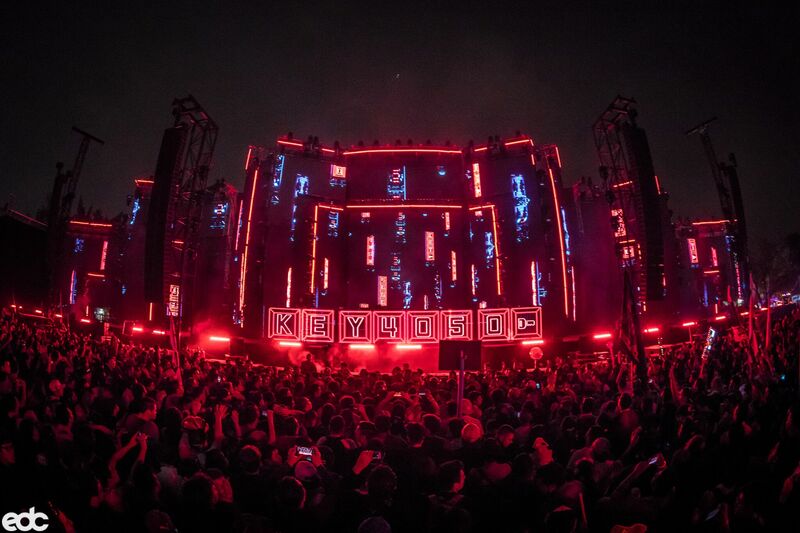 The Key4050 sound is a unique one. 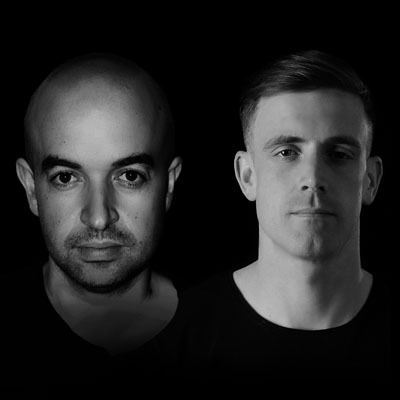 Moments of intense tech flow into melodic bliss, heavily influenced by O’Callaghan & Kearney’s young clubbing days. 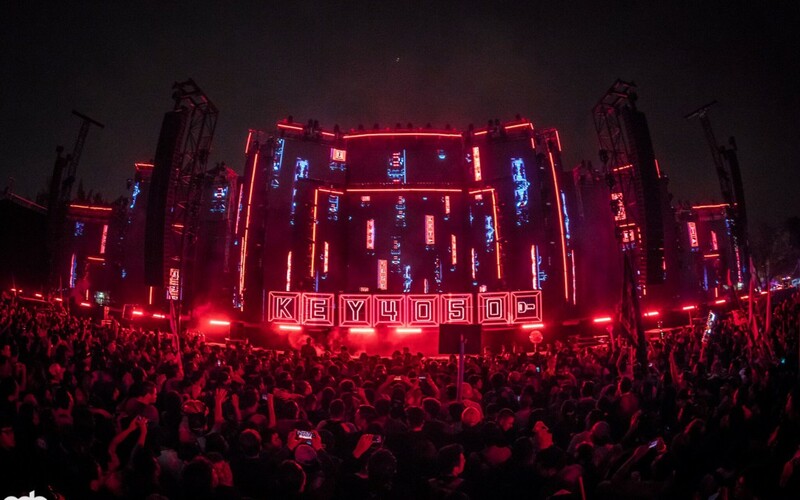 This is the sound of the Key4050 dancefloor, ready to dispatch in their unique stage set-up. 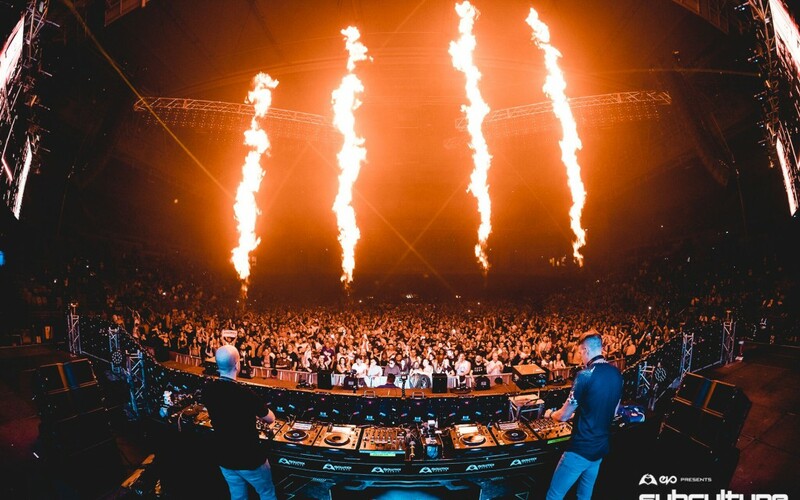 What they bring as an audio experience is totally exclusive, an album style show than can only be witnessed LIVE.